If you're brewing this tea, you basically follow the procedure of preparing other teas. The only difference is its leaves need to be steeped in cooler water unlike in oolong tea. You can brew it using a cast iron teapot, but most professionals use yixing teapots made of ceramic. You will require a teapot, some water, yellow tea leaves and a tasting bowl or cup. First, fill both the teapot and cup halfway with hot water so as to heat them in advance. Tilt them slightly then rotate them so that the water can spread all round their inner part, then pour the water when they are wet. Add some yellow tea leaves into the teapot, then pour some water on them. Its temperature should be around 75-80C. Then, cover the pot with its lid and let the leaves steep for approximately 3 minutes. Afterward, pour your tea into the cup and enjoy the refreshing taste and fruity aroma. Cold brew your tea to obtain its authentic superb taste. When you lengthen the infusion, the result is dark tea and black tea. Alternatively, you may as well use tea sachets or tea infusers. The tea infuser serves the same purpose as the tea sachet. Simply dip the tea sachet into some hot water in a cup or put some tea leaves into the infuser and dip it into the water. The result is the same. Yellow tea is not only delicious, but nutritious as well. When drank without sugar or milk, it contains no calories. It has a variety of nutrients such as magnesium, potassium, phosphorus and fluoride that strengthen its capacity to deliver effective nutrients to the body. It also includes teas polyphenols which consists of tannins, catechins, flavonoids and theaflavins that contribute to its amazing health benefits and healing capabilities. 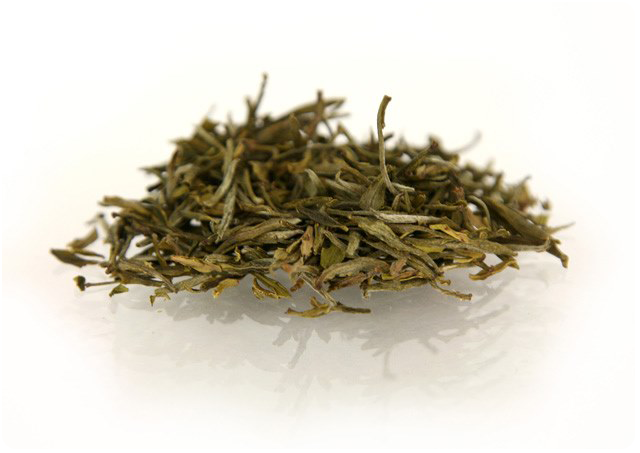 Yellow tea appeals to a tea enthusiast, tea lovers and tea samplers with its natural sweet flavor with a slight grassy tea taste, similar to that of the silver needle. This flavor is highly dependent on the amount of tea leaves you use. If it's bitter, you may want to reduce the amount of leaves you use. Similarly, if it has a weak or plain taste, you could add just a small amount of tea leaves. If you want to fully enjoy the taste, use loose leaf tea for the nutrients in the leaves to be fully absorbed in the water. Yellow tea is not only sweet, but it also has numerous health benefits. It helps in weight loss since it has catechins and polyphenols that assist in burning extra fat. It also lowers cholesterol intake with its natural sweetness. If you suffer from inflamed bowels, yellow tea can help. It cures inflammatory bowel. It has antioxidants that perform the important role of cleansing the body from cancer cells. If you drink it, you can receive reliable protection from lung cancer and esophageal cancer too. It also helps you to have strong bones and teeth, increases appetite and revives your youth. Although yellow tea is beneficial, research shows that when taken excessively, it has side effects. These effects include worsening of glaucoma, diarrhea, liver disease, high blood pressure and anxiety disorder. Specialists recommend that you should take 2 cups of tea per day. Yellow tea has a deceptive bright yellow color. It's originally green. This color is achieved since it has an extra step in its unique process referred to as Sealed Yellowing. 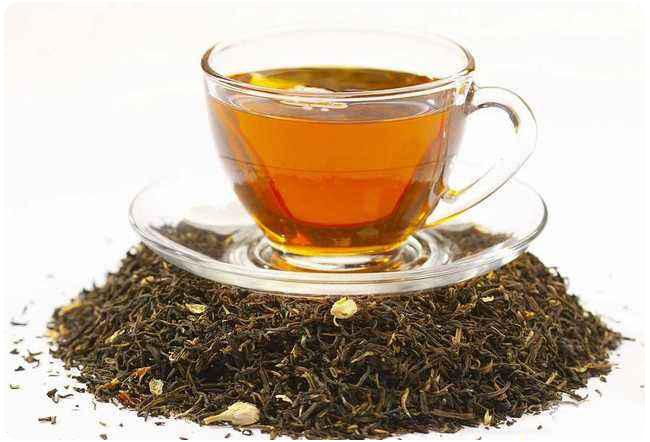 In this step, its tea polyphenols are oxidized to bring out its yellow appearance. Its smooth taste is short-lived and its very rare. It was originally for Chinese nobility. On the other hand, white tea isn't processed in most cases since it's high in nutrient value and very tender. It has a variety of infusions based on the amount of tea used. Yellow tea is ideally an afternoon tea that should be taken on a hot day. You can serve it with ice in tall glasses or tea cups on a serving tray. Iced teas are more nutritious when you use loose leaf. Tea storage of loose leaf tea should be proper for it to remain fresh and effective. 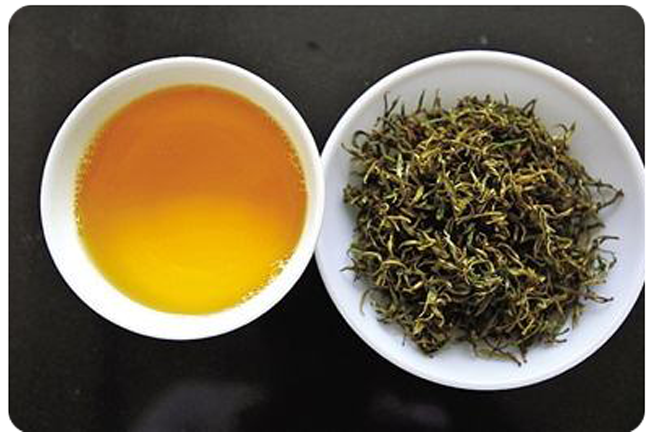 Yellow tea can be preserved for a six month duration to preserve its freshness. Of all the tea types, it's the most expensive. You can treat your special tea lover with a tea gift that allows them to enjoy their favorite tea. If you are interested in, you can buy it online shop.